We’re back with another weekend vacancy report. With only two weekends remaining in September – and the chance to reserve in advance – take advantage by booking one of these available spots for September 22-24. You’ll find waterfront campsites along Clearwater River, a cabin at Kikomun Creek, and group campgrounds in many parks across the Southern Interior. (Campsite availability as of 10:00am on Tuesday, September 19). Porpoises frequent the waters off the Sunshine Coast so it’s no surprise this park is named for these coastal cetaceans. 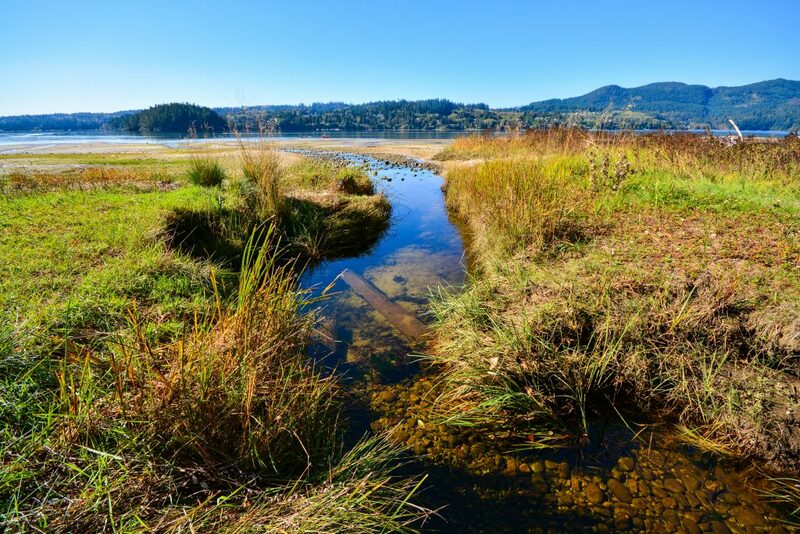 While your chances of seeing them from the shoreline can be slim, this park also features second-growth forest of Douglas fir, western cedar, and western hemlock, along with an estuary home to many shore birds. 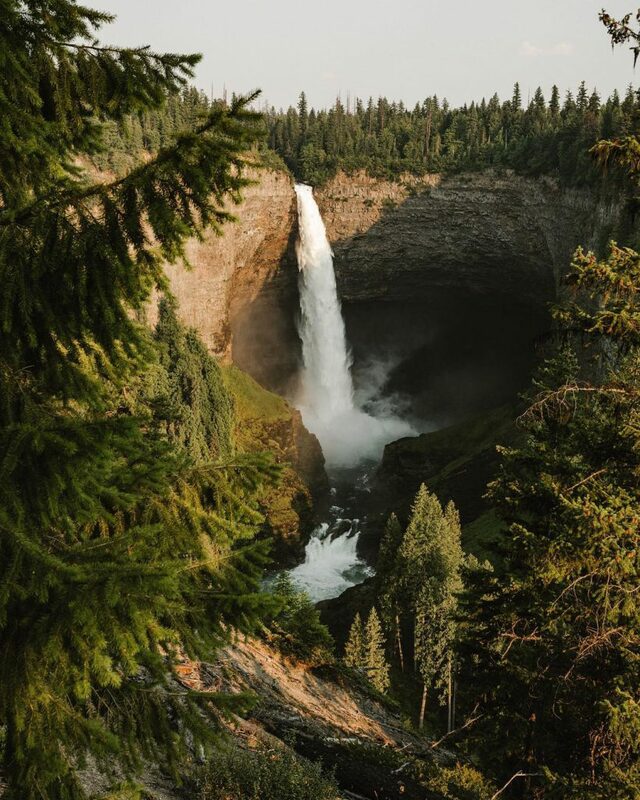 Wells Gray is best known for its ubiquitous waterfall: Helmcken Falls. There also happens to be 38 other “named” falls and hundreds more “unnamed” in the backcountry. 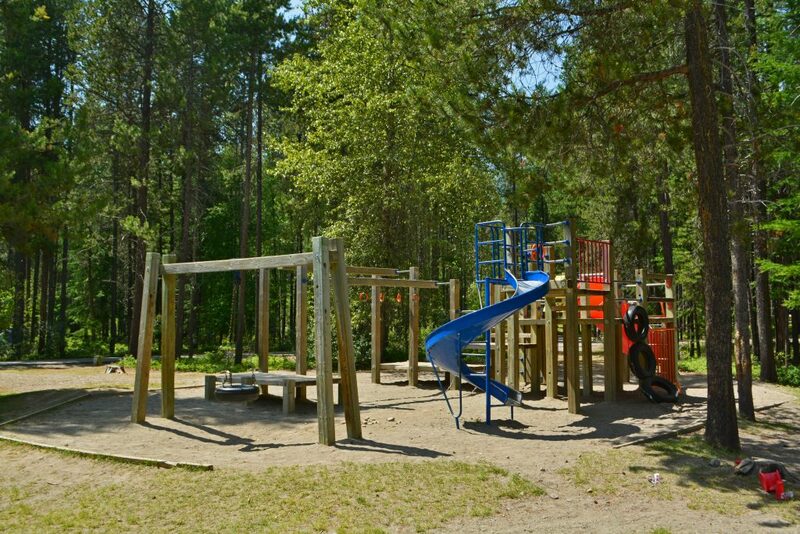 This park is true wilderness camping, but with great amenities and recreational opportunities (like canoeing on paddle-only Myrtle Lake or horseback riding). 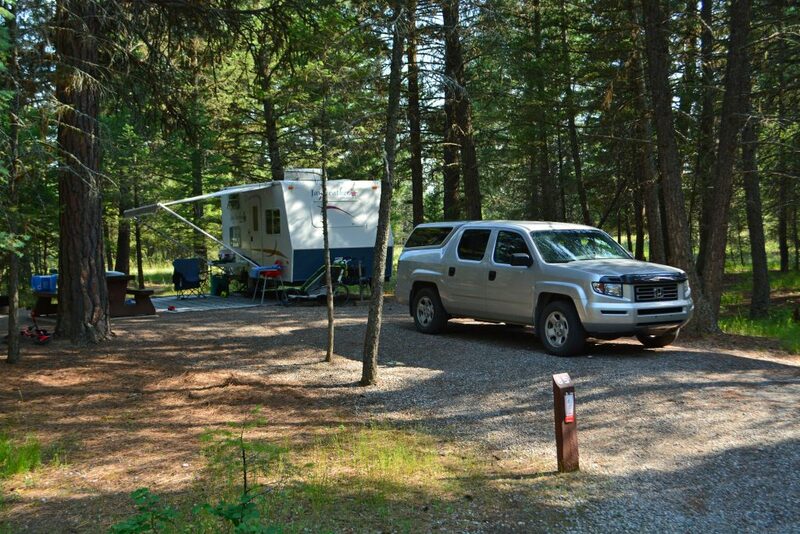 Choose from riverside campgrounds along Clearwater River and wake up to the sound of rushing water. Anglers will love Premier Lake. 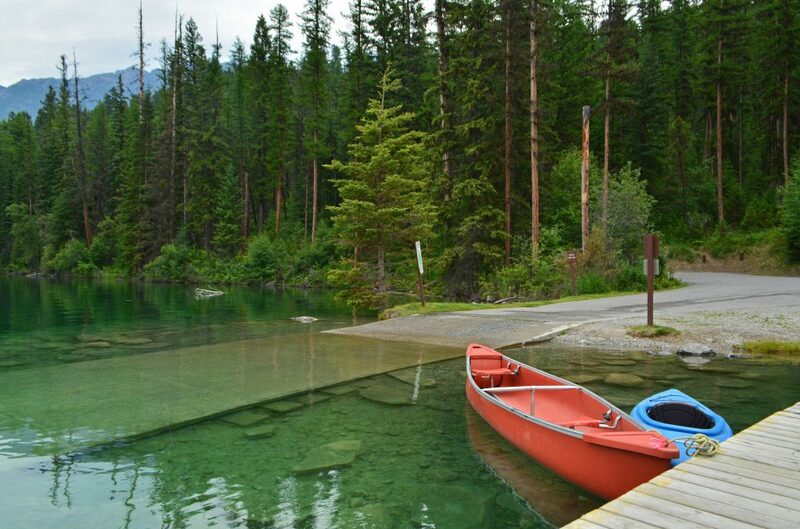 With five lakes to choose from, this East Kootenay gem is known for its trout fishing. Stands of Western Larch, common in this part of the province, turn brilliant shades of yellow and orange in autumn, making this park especially scenic. Spend the night in a wood cabin, or pitch your tent on the shoreline of Lake Koocanusa. While the cabins are first-come, first-serve, you can book campsites in advance. The cabin sleeps five, but be sure to bring your own bedding and cooking supplies.